Walmart will continue its buying spree of digital brands in 2018 as it aims to build and differentiate its online inventory in competing against Amazon. 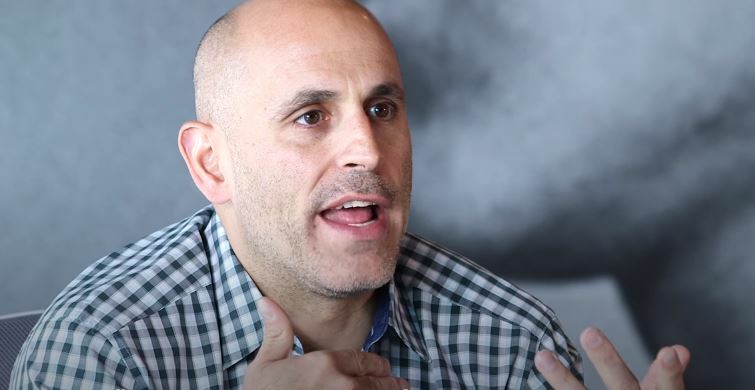 Marc Lore, eCommerce head of the world’s largest retailer, revealed that there’s a bigger strategy involved with Walmart’s bullish acquisitions during the Shoptalk conference in Las Vegas on last Tuesday. The retailer’s acquisitions are targeted to expand its reach into new demographics—a younger and hipper clientele of millennials. Jet was acquired for more than $3 billion in 2016, while online startups ModCloth and Bonobos were purchased in 2017 for about $50-$75 million and $310 million, respectively. Lore said that Walmart is prepared to spend about $50 million to $300 million, or more, for future acquisitions. Since Jet appeals to affluent millennials in urban areas like New York and San Francisco, adding more digital brands to its roster makes it all the more attractive. While the aggressive acquisition of independent brands allows Walmart to learn about merchandise expertise in specific categories, these online startups will also benefit from the retailer’s supply chain infrastructure. “The concept is let’s cross pollinate talent. Let’s cross pollinate learnings and let’s have a common backbone and backend through Walmart’s supply chain infrastructure. This wasn’t about let’s figure out how to rip out costs. It’s about how to play offense,” Andy Dunn, founder of Bonobos and Walmart’s SVP of digital consumer brands, emphasized. Dunn joined Lore on stage to refute reports that his colleague was being ousted following Walmart’s disappointing online growth in the last quarter of 2017. Despite the holiday shopping season, online sales growth decelerated to 23 percent from previous quarter’s 50 percent. Moreover, Walmart’s fourth-quarter results missed Wall Street’s forecast earnings, causing shares to drop by more than 10 percent. He downplayed the speculations of an early exit as well, reiterating his commitment to staying for five years, and possibly more.